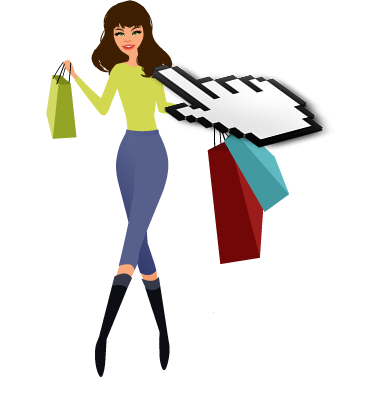 and start your creative process within minutes! 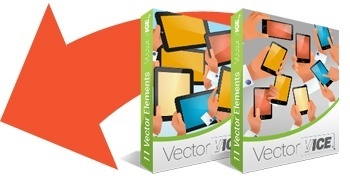 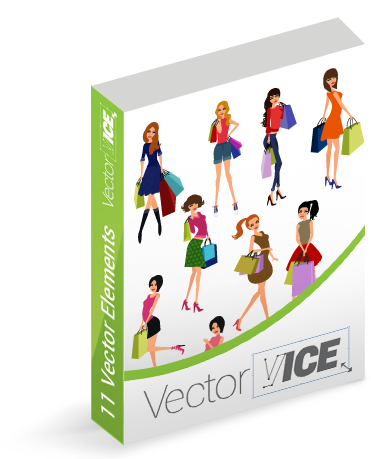 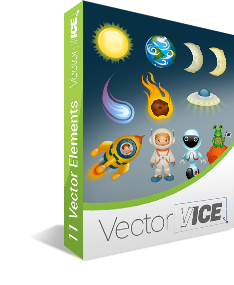 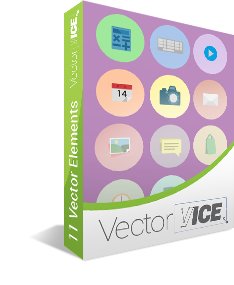 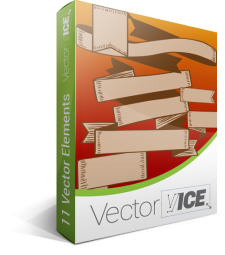 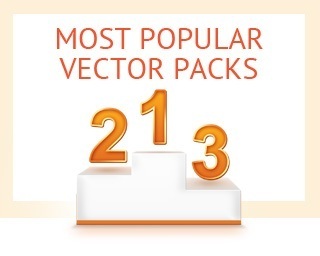 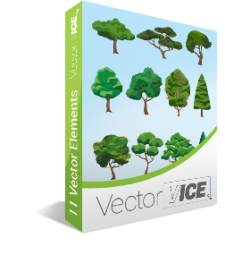 with our awesome vector packs! 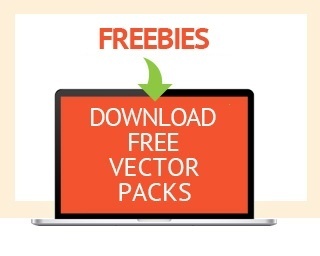 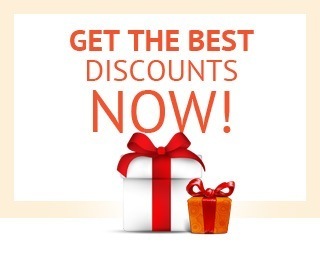 Subscribe to our mailing list to keep with our latest freebies and awesome mega deals.